It is The Feast of CHANUKAH a.k.a HANUKKAH (December 2017), a time to think about YAH’S Holy Temple and City. 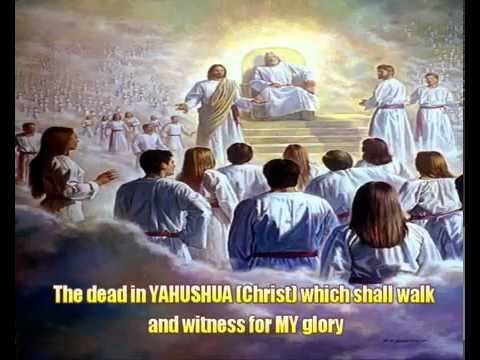 Do you remember that YAHUSHUA HA MASHIACH(a.k.a JESUS CHRIST/YESHUA) referred TO HIMSELF as The Temple of YAH while on earth when HE said HE destroy the Temple and rebuild it within 3 days? Tear Down This Temple . . .
13-14 When the Passover Feast, celebrated each spring by the Jews, was about to take place, Jesus traveled up to Jerusalem. He found the Temple teeming with people selling cattle and sheep and doves. The loan sharks were also there in full strength. 20-22 They were indignant: “It took forty-six years to build this Temple, and you’re going to rebuild it in three days?” But Jesus was talking about his body as the Temple. Later, after he was raised from the dead, his disciples remembered he had said this. They then put two and two together and believed both what was written in Scripture and what Jesus had said. 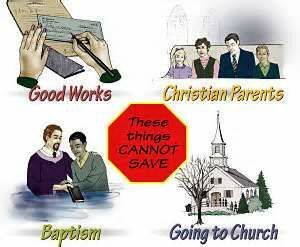 IT IS TIME TO RE-DEDICATE YAH’S TEMPLE UNTO HIM!!! Where exactly is YAH’S dwelling Place on earth? Does YAH dwell in a building? It is revealed in the Holy Scriptures that YAH loves to dwell amongst HIS people. For years, we have not had a Holy Temple in Jerusalem. However, we now also have churches and shuls (a.k.a Synagogues) everywhere. 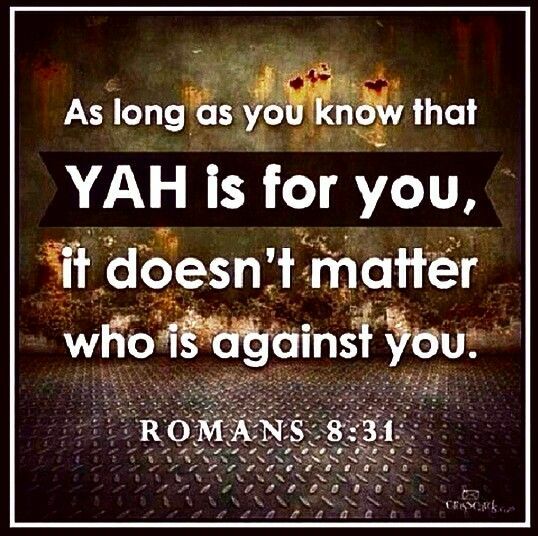 Is that YAH’S dwelling place on earth now? According to the Book of Exodus, YAH asked Moses to build HIM a Tabernacle so HE could have a specific place where HE dwelt amongst HIS people and HIS people could come to commune plus interact with HIM. Interestingly enough, it was placed in the Centre of the Camps of the Children of Israel. 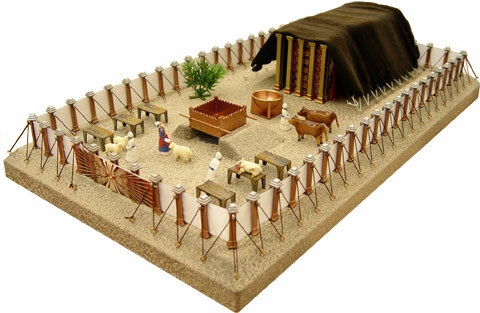 THE TABERNACLE OF MOSES WAS A FORESHADOW OF WHAT YAH’S DWELLING PLACE IS ABOUT! Some time later, King Solomon (King David’s son) build YAH’S First Holy Temple in Jerusalem, the City of YAH! 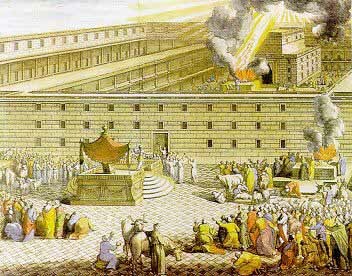 Sadly, the First Holy Temple was destroyed during the Assyrian and Babylonian captivity of the Children of Israel headed by King Nebucchadnezzar. Sometime after the captivity, the Children of Israel returned to Jerusalem from Babylon. Ezra and Nehemiah helped to rebuild the walls of the City and the Holy Temple. According to Wikipedia, The Hebrew Bible states that Solomon’s Temple, also known as the First Temple, was the Holy Temple (Hebrew: בֵּית־הַמִּקְדָּשׁ‎: Beit HaMikdash) in ancient Jerusalem before its destruction by Nebuchadnezzar II after the Siege of Jerusalem of 587 BCE and its subsequent replacement with the Second Temple in the 6th century BCE. According to: (https://www.haaretz.com/jewish/features/.premium-1.606550), The First Temple was built in the 10th century B.C.E. by King Solomon, according to the Hebrew Bible (1 Kings 5-9). But the sanctity of the site goes back hundreds and possibly thousands of years before that. The land on which Solomon built the temple had been acquired by King David, Solomon’s father, who thought to build a grand temple himself. But the Lord, according to the biblical story, rejected David’s ambition because of the king’s sins and the job passed to the son. The land David chose, a threshing floor, was associated with Moriah, where the patriarch Abraham brought his son Isaac for sacrifice (Genesis 22:14). (In the Bible, the mount is also referred to as “Zion,” a name that eventually came to encompass the entire Land of Israel.) That too is a tradition shared by the three great monotheistic religions. 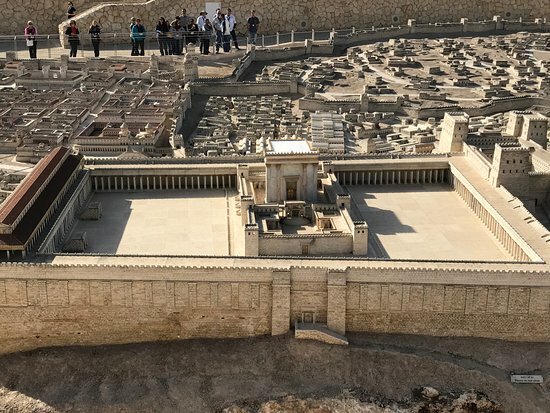 Other than that, and a few other minor references to the site in the Bible, however, there is no obvious explanation why Solomon built his temple here. 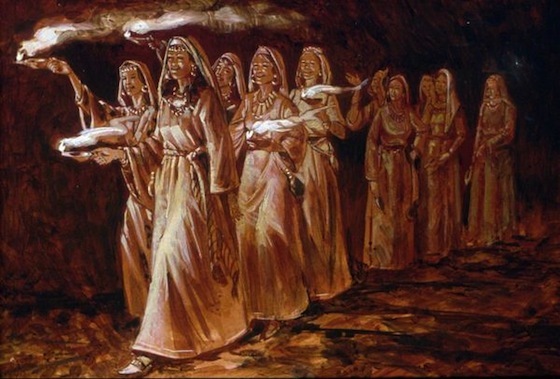 What is clear is that the Temple was meant to be a permanent residence for the Ark of the Covenant (Aron Habrit), which held the stone tablets of the law Moses received on Mt. Sinai, and [which traveled with the Israelites during their journey through the desert. 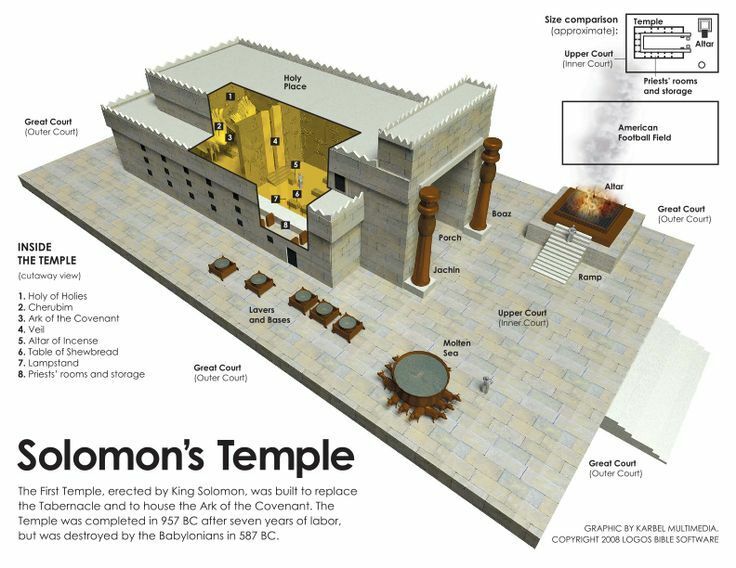 Image of what The Second Temple would have looked like at the time…. According to Wikipedia, The Second Temple (Hebrew: בֵּית־הַמִּקְדָּשׁ הַשֵּׁנִי‎, Beit HaMikdash HaSheni) was the Jewish Holy Temple which stood on the Temple Mount in Jerusalem during the Second Temple period, between 516 BCE and 70 CE. According to Jewish tradition, it replaced Solomon’s Temple (the First Temple), which was destroyed by the Babylonians in 586 BCE, when Jerusalem was conquered and part of the population of the Kingdom of Judah was taken into exile to Babylon. The accession of Cyrus the Great of the Persian Empire in 559 BCE made the re-establishment of the city of Jerusalem and the rebuilding of the Temple possible. According to the Bible, when the Jewish exiles returned to Jerusalem following a decree from Cyrus the Great (Ezra 1:1–4, 2 Chron 36:22–23), construction started at the original site of Solomon’s Temple. After a relatively brief halt due to opposition from peoples who had filled the vacuum during the Jewish captivity (Ezra 4), work resumed c. 521 BCE under Darius the Great (Ezra 5) and was completed during the sixth year of his reign (c. 516 BCE), with the temple dedication taking place the following year. The book tells how Nehemiah, at the court of the king in Susa, is informed that Jerusalem is without walls and resolves to restore them. The king appoints him as governor of the province Yehud Medinata and he travels to Jerusalem. There he rebuilds the walls, despite the opposition of Israel’s enemies, and reforms the community in conformity with the law of Moses. After 12 years in Jerusalem, he returns to Susa but subsequently revisits Jerusalem. He finds that the Israelites have been backsliding and taking non-Jewish wives, and he stays in Jerusalem to enforce the Law. On the invitation of Zerubbabel, the governor, who showed them a remarkable example of liberality by contributing personally 1,000 golden darics, besides other gifts, the people poured their gifts into the sacred treasury with great enthusiasm. First they erected and dedicated the altar of God on the exact spot where it had formerly stood, and they then cleared away the charred heaps of debris which occupied the site of the old temple; and in the second month of the second year (535 BCE), amid great public excitement and rejoicing, the foundations of the Second Temple were laid. A wide interest was felt in this great movement, although it was regarded with mixed feelings by the spectators (Haggai 2:3, Zechariah 4:10). The Samaritans made proposals for co-operation in the work. Zerubbabel and the elders, however, declined all such cooperation, feeling that the Jews must build the Temple without help. Immediately evil reports were spread regarding the Jews. According to Ezra 4:5, the Samaritans sought to “frustrate their purpose” and sent messengers to Ecbatana and Susa, with the result that the work was suspended. Seven years later, Cyrus the Great, who allowed the Jews to return to their homeland and rebuild the Temple, died (2 Chronicles 36:22–23) and was succeeded by his son Cambyses. On his death, the “false Smerdis“, an impostor, occupied the throne for some seven or eight months, and then Darius became king (522 BCE). In the second year of his rule the work of rebuilding the temple was resumed and carried forward to its completion (Ezra 5:6–6:15), under the stimulus of the earnest counsels and admonitions of the prophets Haggai and Zechariah. It was ready for consecration in the spring of 516 BCE, more than twenty years after the return from captivity. The Temple was completed on the third day of the month Adar, in the sixth year of the reign of Darius, amid great rejoicings on the part of all the people (Ezra 6:15,16), although it was evident that the Jews were no longer an independent people, but were subject to a foreign power. The Book of Haggai includes a prediction that the glory of the second temple would be greater than that of the first (Haggai 2:9). According to the Mishnah (Middot iii. 6), the “Foundation Stone” stood where the Ark used to be, and the High Priest put his censer on it on Yom Kippur. The Second Temple also included many of the original vessels of gold that had been taken by the Babylonians but restored by Cyrus the Great. According to the Babylonian Talmud (Yoma 22b), however, the Temple lacked the Shekinah, the dwelling or settling divine presence of God, and the Ruach HaKodesh, the Spirit of Holiness, present in the first. In summary, the Second Temple was destroyed sometime in 70 A.D during which time, also the Children of Israel were driven out of the Land of Israel by the Romans. They were dispersed all over the world. The Children of Israel lost their home at that time. They became homeless and temple-less. The Temple served an important purpose among the Children of Israel as it represented “YAH among HIS people”!!! 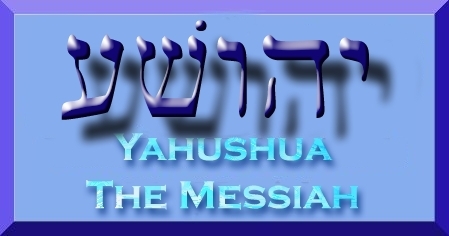 It was in the Second Temple that the YAHUSHUA turned out the traders. 26 You blind Pharisees! First clean the inside of the cups and dishes so that the outside may also be clean. 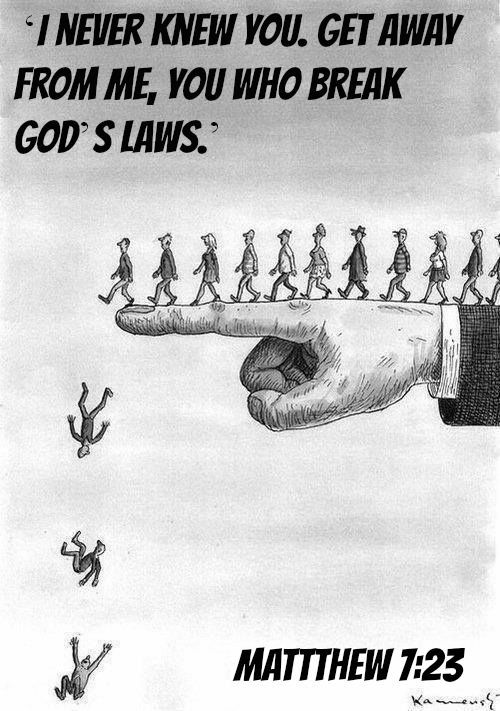 27 “How horrible it will be for you, experts in Moses’ Teachings and Pharisees! You hypocrites! You are like whitewashed graves that look beautiful on the outside but inside are full of dead people’s bones and every kind of impurity. 28 So on the outside you look as though you have God’s approval, but inside you are full of hypocrisy and lawlessness. Why did YAHUSHUA talk about the inside? Why did YAHUSHUA focus so much on the inside more than the outside? Interestingly enough, John the Baptist/Immerser rebuked the Pharisees in a similar manner. The answer is that this outside is temporary and will pass away but your soul and spirit are permanent! They will either go to heaven or hell depending on how you run your life on earth. 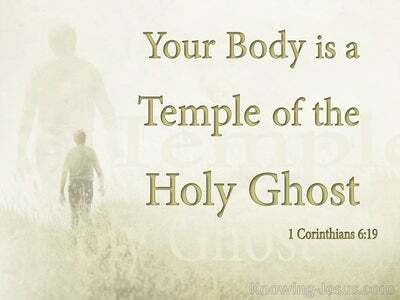 19 Don’t you know that your body is a temple that belongs to the Holy Spirit? The Holy Spirit, whom you received from God, lives in you. You don’t belong to yourselves. 20 You were bought for a price. So bring glory to God in the way you use your body. How and When did the Bodies of Mankind become habitable by YAH (a.k.a GOD)? 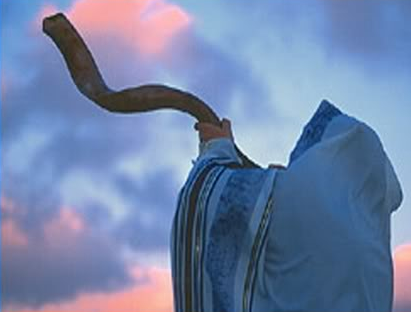 Note that RUACH HA KODESH is GOD! RUACH HA KODESH is the third member of the HOLY TRINITY GODHEAD but not the least member as they are all ONE (a.k.a ECHAD, in the Hebrew Language). So, with this knowledge, what is the way forward? How are we to take care of the Holy Temple of YAH so as to maintain it? Note that YAH desires to glorify HIMSELF through mankind whom HE created in HIS image and after HIS likeness. We are shine forth YAH’S LIGHT by having YAH’S Divine Presence which is also called SHKINYINYAH GLORY within us. Remember that SHKINYINYAH GLORY is RUACH HA KODESH’S Personal Name as revealed through Apostle/Prophet Elisheva Eliyahu of Amightywind Ministry. In summary, by loving YAH with all your heart, with all your soul and with all your might/strength as per the Sh’ma/Shema (Exodus 6:4-9) as well as loving your neighbours as you would love yourself. One clue is seen in the story of the Maccabees. 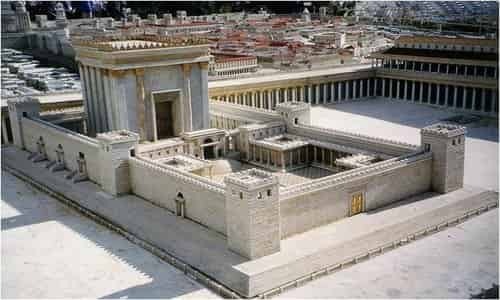 What did they do to restore the Temple of YAH? Well, first and foremost, the Maccabees removed and destroyed the statue of Zeus which had been placed in the Holy of Holies / Holy Place. Secondly, they destroyed the evil sacrifices that were being made by the Greek-Syrians. Thirdly, they cleaned and cleansed YAH’S Temple with particular focus on the various Holy Altars of YAH. Fourthly, they searched for the holy instruments and items which had been removed from the Temple, purified them as instructed in the Book of Numbers after fighting against Balak and his people. After purifying the holy instruments of worship, they put them back in the Temple. Furthermore, they lit the Menorah. 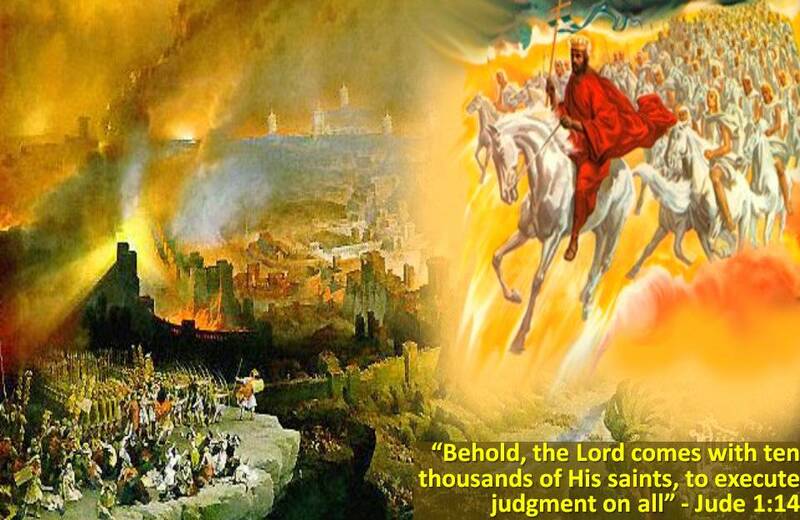 A Feast unto YAH was created out of the events that preceded the Re-dedication of the Holy Temple of YAH! Now, since we now know that the Holy Temple of YAH in this day and age is supposed to be our bodies, then The answer in relation to mankind today is similar to that above as well as seen in various ways set out by YAHUVEH/YAHWEH GOD Almighty! Striving to please YAH always by being lovingly obedient unto YAH – total obedience just like Abraham did. 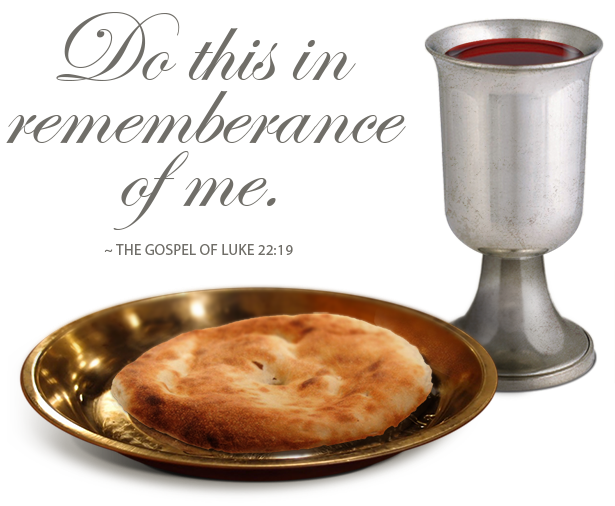 Through Cleansing and Purification by the mighty BLOOD OF YAHUSHUA (a.k.a JESUS CHRIST / YESHUA). Through constantly asking YAHUVEH GOD for fresh in-filling of HIS OIL, LIGHT and GLORY hence destroying the darkness within and without. Striving to make peace with people around (Hebrews 12:14) – no holding grudges, bitterness, unforgiveness, hatred, etc. 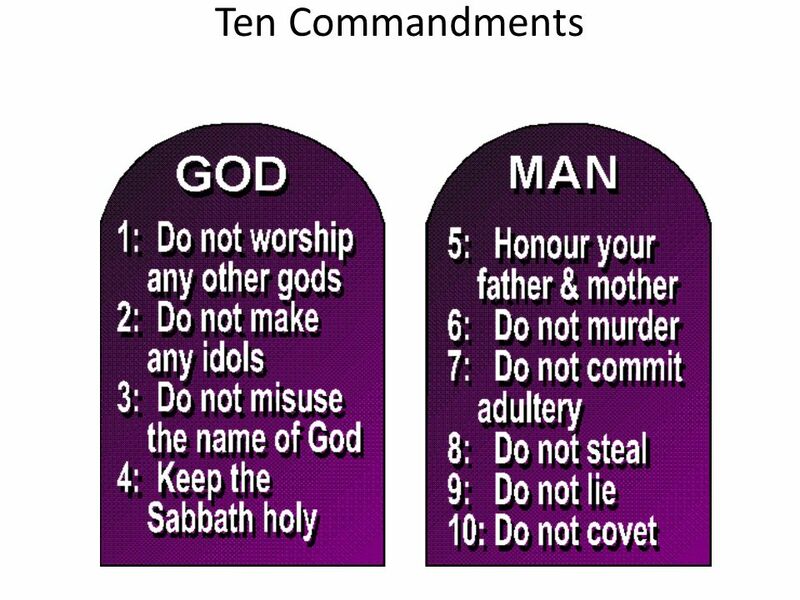 Mind the way you talk and behave – do your speech, thoughts and behaviour reflect YAH (a.k.a YAHUVEH/YAHWEH, YAHUSHUA and SHKINYINYAH GLORY/RUACH HA KODESH) well? Or they full of evil and bring shame plus disgrace unto YAH? Do you bear the FRUIT OF RUACH HA KODESH as per Galatians 5:19-22? There’s a bit of a glitch in the video but just keep watching. Apologies for this.